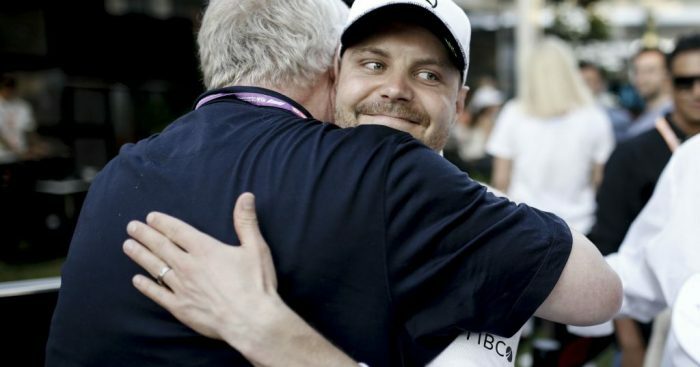 There were snorts of laughter and raised eyebrows when Valtteri Bottas boldly stated his intentions heading into the season opener. Not many were expecting him to start delivering on this vow in Australia. A broken (wing) man at the end of a winless campaign in 2018, Bottas had the added pressure of the loss of his major long-time sponsor and the confirmation that Esteban Ocon would be lurking in the background as reserve driver, ready to jump into his seat. But, what has emerged from the winter wilderness is a fearless bearded warrior, fuelled by porridge and revenge. Enough is enough and it is time for a change. And that “f*** you” mindset was very much on display when Bottas ignored Toto Wolff’s pre-race instruction not to go for the fastest lap and pumped in a 1:25.580 to add a 26th World Championship point to his name. After feeling the weight of being under Mercedes’ thumb, it was refreshing to see the Finn put self before side for once. 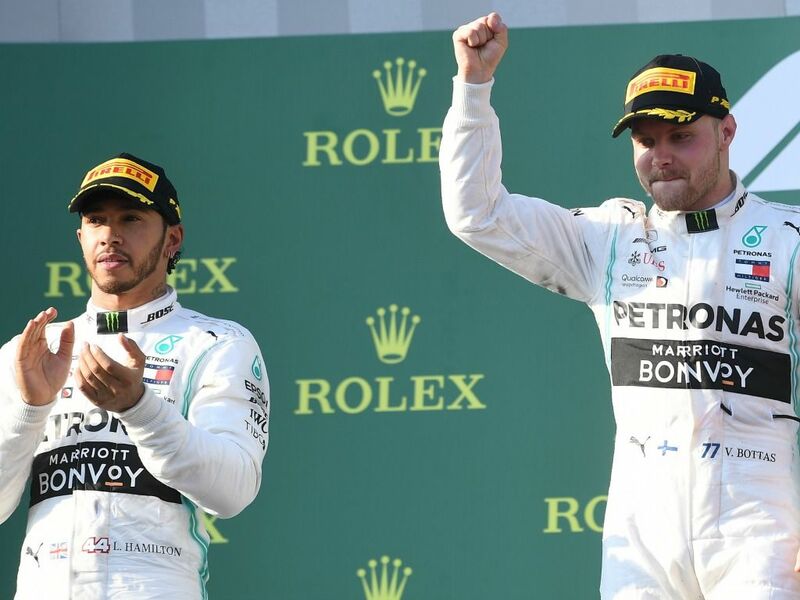 He looked after his own best interests and still did a great job for the team – usually Bottas’ focus is only ever on doing the latter of those two tasks. Yes, Lewis Hamilton had a poor start. Yes, Lewis Hamilton was racing with floor damage. And yes that made the winning margin of 20.8 seconds a little flattering. But, even if all had been well with the five-time World Champion’s car, Bottas appeared hell-bent on proving a point with his relentless pace. If it turns out that we don’t get Mercedes v Ferrari this season, then sign us up for Lewis Hamilton v Valtteri Bottas. Mercedes at least had the decency to allow an opening chapter of a potential inter-team battle to be told. Unlike the closed book at Ferrari who would not even let Charles Leclerc battle Sebastian Vettel for that oh so prestigious honour of finishing P4. Formulating conclusions from just one race is very risky business. Events in Australia could well give Hamilton the motivation to firmly establish himself as the main act again and push Bottas aside into a supporting act. But Bottas has given us something Ferrari could not provide in Melbourne: a tingling sense that things could be different this year.